Presented in partnership with Young Audiences of Houston, the Young Audiences Arts in Education Leadership Institute is an intensive, year-long professional learning opportunity for aspiring leaders that is designed to advance their leadership skills and increase their effectiveness within their local organizations. The Institute - now in its third year - will serve emerging leaders from Young Audiences (YA) affiliates nationwide and from arts and education organizations in the Houston area on August 5-8, 2013. 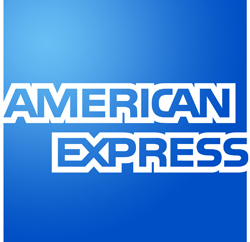 This year’s Leadership Institute was once again made possible thanks to the support of the American Express Foundation. 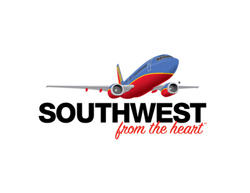 Additional support was provided by the National Endowment for the Arts and airfare for participants has been provided by Southwest Airlines. The Leadership Institute will be led by experts in the fields of arts and education, non-profit management, and executive leadership. Presentations will address a number of topics relevant to effective leadership and organizational planning, including financial management, communication, governance, and managerial skills. While many of these sessions will focus on developing universal nonprofit leadership strategies, others will address topics as they specifically relate to the field of arts-in-education. As a result, participants will be given the tools they need to increase self-awareness, improve communication skills, and advance institutional vision. Last July, the Leadership Institute met in Chicago where the YA national staff worked in close partnership with its newest affiliate, Chicago Arts Partnerships in Education (CAPE). The Leadership Institute was piloted in 2011 in New Orleans, Louisiana.